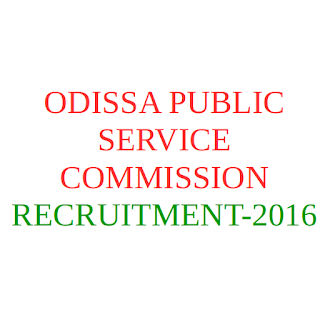 Odisha Public Service Commission (OPSC) invites application for the post of 21 Inspector of Motor Vehicle/ Additional R.T.O. (Enforcement)/ Assistants Works Engineer. Degree in Automobile Engineering or Mechanical Engineering with Automobile Engineering as a subject and possess to License to Drive a Transport Vehicle. 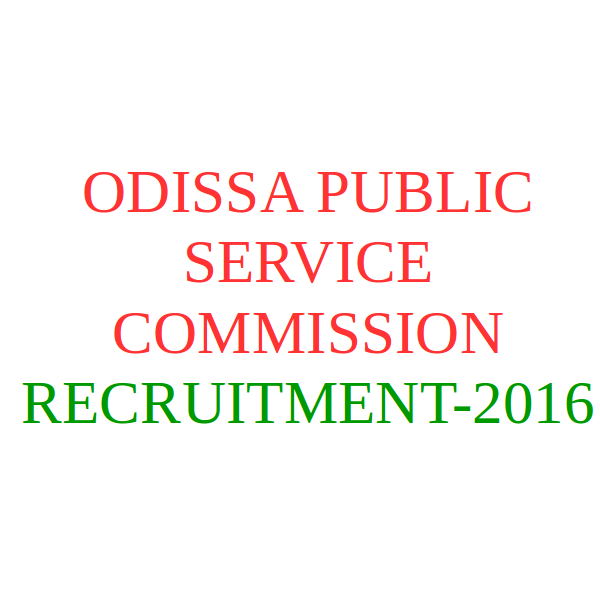 Interested candidates may apply Online through the website www.opsc.gov.in from 06.08.2016 to 07.09.2016. Candidates may also send their print out/ hard copy of application duly signed under the declaration form along with fee deposit challan, copies of relevant certificates by registered post/ speed post to "The Special Secretary, Odisha Public Service Commission, 19, Dr. P.K Parija Road, Buxi Bazar, Cuttack-753001" on or before 20.09.2016.